Last week was rather stressful for me because I lost two work days to a bunch of appointments. There were two moments that let me relax and just forget about everything I needed to do. The first was Tuesday night when I saw Leighton Meester in concert. 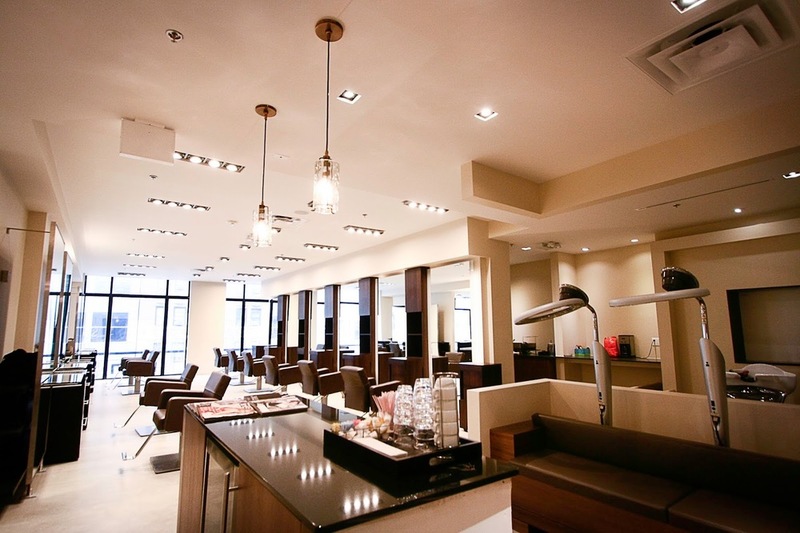 The second was when I got to have a spa day at George the Salon. I love to get my hair done but I don't do it often since I just don't think about scheduling an appointment to make it happen. I don't even remember the last time I got my hair colored and there was way too much going on from past dye jobs. I'm sure you've been there and understand what I mean. When I chopped it in November, it made it even worse because the growth made it look like my hair was dipped half and half into different colors. Needless to day, I needed a change. My first impression of George the Salon was literally "oh my god, that is Vera Wang." George is located on Oak Street next to the Vera Wang store in Gold Coast, my favorite Chicago neighborhood along with Old Town. It's in the heart of luxury shopping. Hermes is on the corner and there's a car dealer on the other end of the block selling Maserati and Lamborghini. The Starbucks just across the street is absolutely adorable. It's like a cottage in the middle of the city, it allows dogs and they sell wine. Hello new hot spot. If it wasn't for my hair appointment, I would have stayed there to work all day. When you walk into the salon, you're immediately greeted and offered a drink. Light floods in from windows lining the wall and the space is impeccably clean and neat. It feels like the kind of place you'd get treated well and let me tell you, it is. Within seconds of entering the salon, I met the stylist who would be coloring my hair, Sarah. I explained to her how I don't get my hair colored often and I just wanted it to be all one color again with a few highlights in the front to brighten it up. I just wanted something laid back that would grow out nicely that was warmer because my natural color is super ashy and I wasn't having that. We amped up my base color a bit, added a couple highlights and finished with a glaze to bring it all together. Some time later I was greeted in the mirror with exactly what I was looking for. The new color complimented my skin which is unusually pale currently and it's much more vibrant than what I walked in with. I have a photo to the right but it doesn't do the color any justice. I've tried taking more but the lighting just won't get it right. After my hair washing, I met Lauren who blew out my hair and styled it. I told them that I didn't need anything special so I was pleasantly surprised when she took the time to give me some curls after I mentioned some of my favorite hairstyles that I don't normally get to wear. Even though the hair dryer was on most of the time I was with Lauren, we had great conversation. It was like I was talking to a friend I'd known for years. Turns out we like a lot of the same music which made my day because there's nothing I like talking about more than food, music and celebrities. 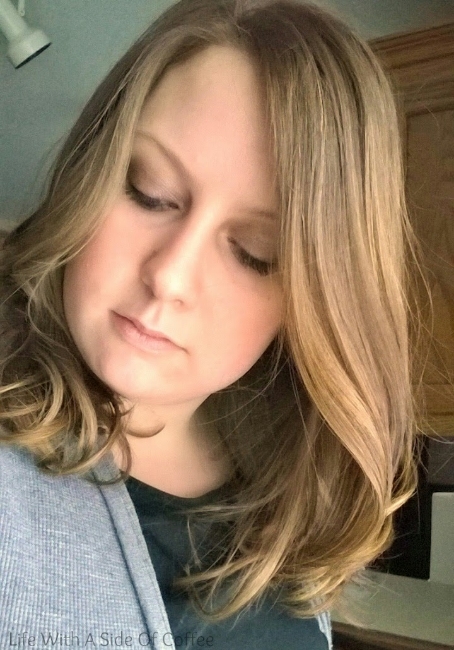 She smoothed my naturally curly hair out beautifully and gave it some bounce and movement with the curling iron. I left the salon feeling like I was one of the neighborhood tenants. It was such a great experience and I can't wait to go back for another all over again. Luckily, my hair grows at warp speed and I'll probably need a bump of color by mid-April. The owner George is one of Time Out Chicago's "Great Chicago Hairstylists"
The owner George is one of Refinery 29's "Hair Gurus Who Could Change Your Life"
I highly suggest stopping in and checking out the new space, even if it's just for a blowout. The next time I go back, I'd like to take the esthetician up on her offer for a free skin consultation because this winter has really done a number on it. I'm sure I could use a hydrating facial or something of the sort. Have you gotten a hair update lately? 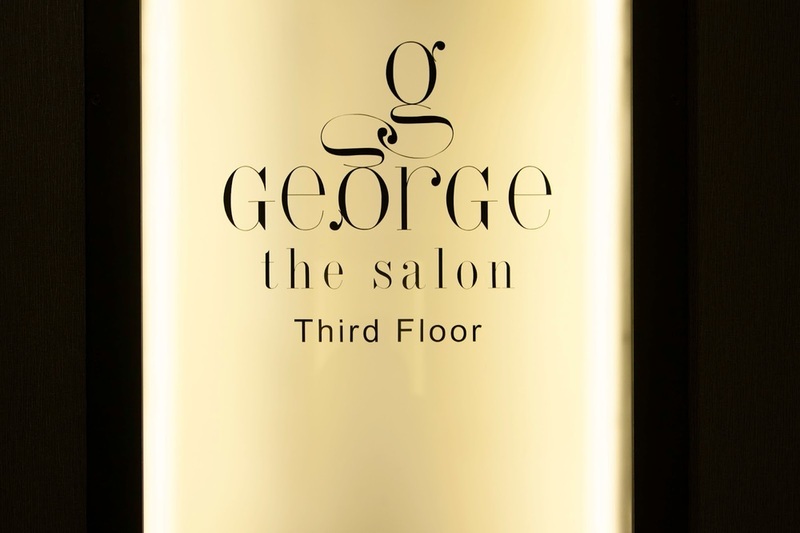 Have you been to George the Salon before? What's your favorite neighborhood in Chicago?